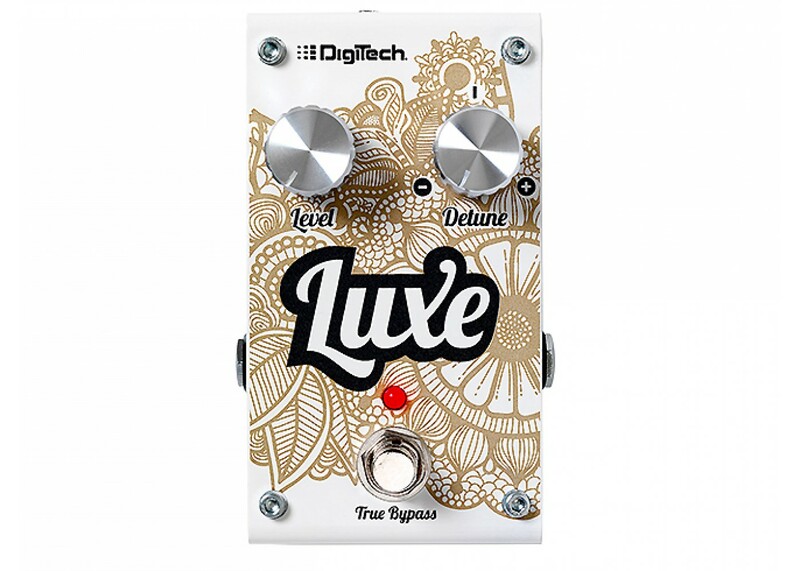 The DigiTech® Luxe is an anti-chorus, the world’s first stand-alone, compact, polyphonic detune pedal. The Luxe takes the detune effect from the popular Whammy™ product line and adds positive and negative detune capabilities. The Luxe detune will add consistent “thickening” to your signal without the modulating side effects introduced by a chorus effect. 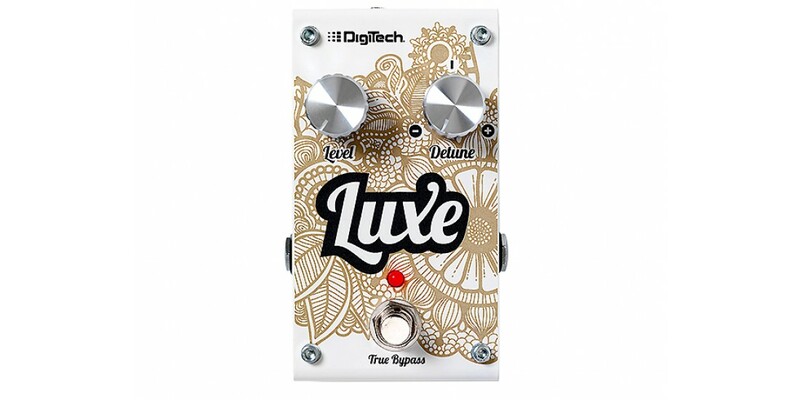 Whether you’re playing single notes or chords, the Luxe provides a lush, solid, and true pitch-detuning effect. Clean guitar chords shimmer. Distorted guitar harmonics are richly enhanced. The Luxe simply just makes everything sound better.